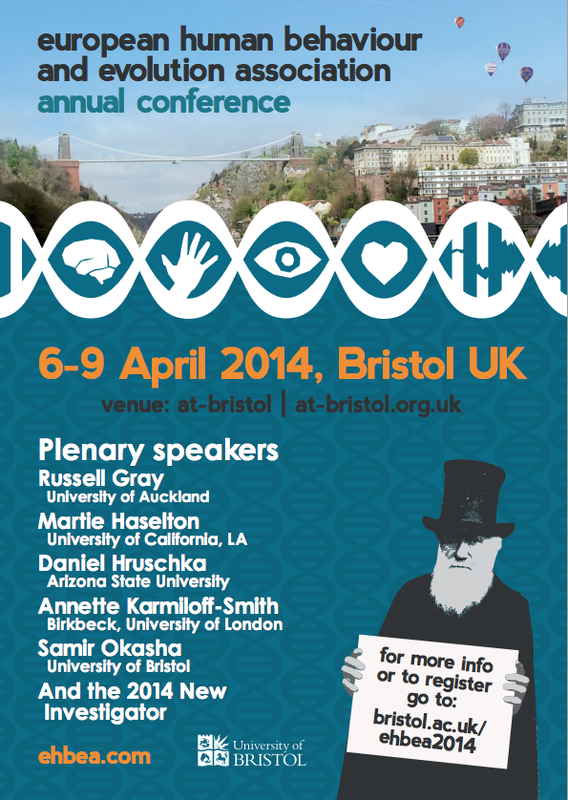 Abstract submission is now open for the European Human Behaviour and Evolution Association 2014 Conference (University of Bristol, 6 – 9 April 2014). Abstract submission is open until 31st December. Previous Previous post: Language Evolution or Language Change?